Opera Southwest’s home and home to all its performances is the National Hispanic Cultural Center. 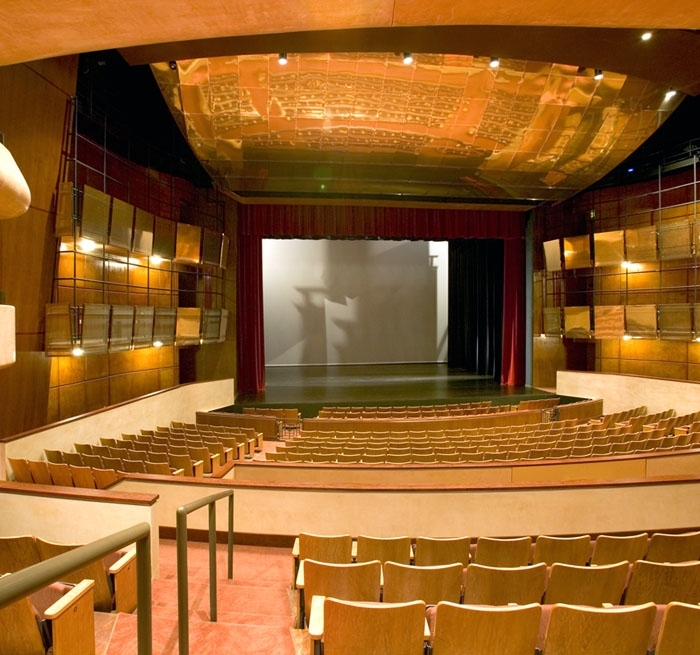 All operas are performed in the Cultural Center’s Albuquerque Journal 691-seat proscenium theater. There is free, accessible parking on site, and the parking lot has recently been updated to allow for drop-offs close to the venue door. 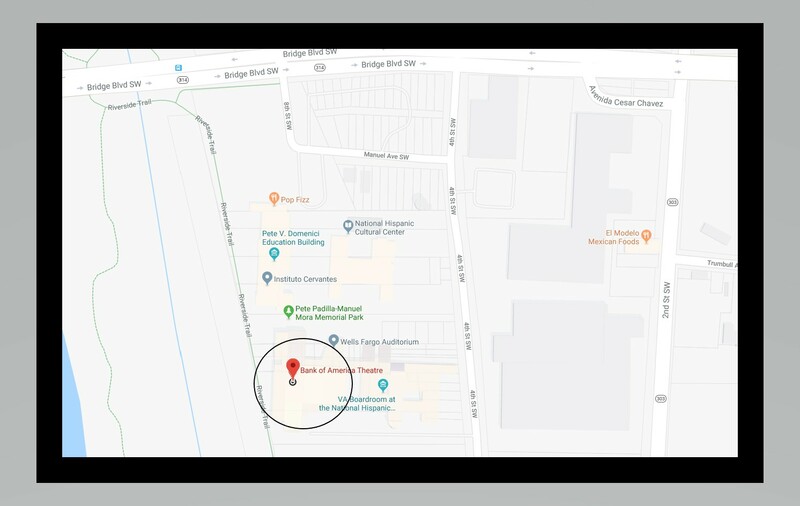 Click the map below for detailed directions to the site.